Join with friends to defend the world against alien invaders! 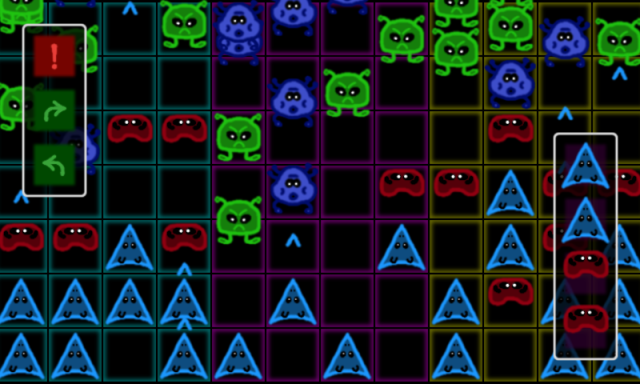 To play: Stop the aliens reaching the bottom of the screen. Deploy your defenses on the grid to block or blast aliens. Select deployed defense to move them around the grid. Multiplayer: Play with friends over Wi-Fi/LAN. All devices should be connected to the same Wi-Fi router. try entering the host’s IP address if all else fails. any feedback, so feel free to add comments below. This game was created using libGDX and Kryonet.